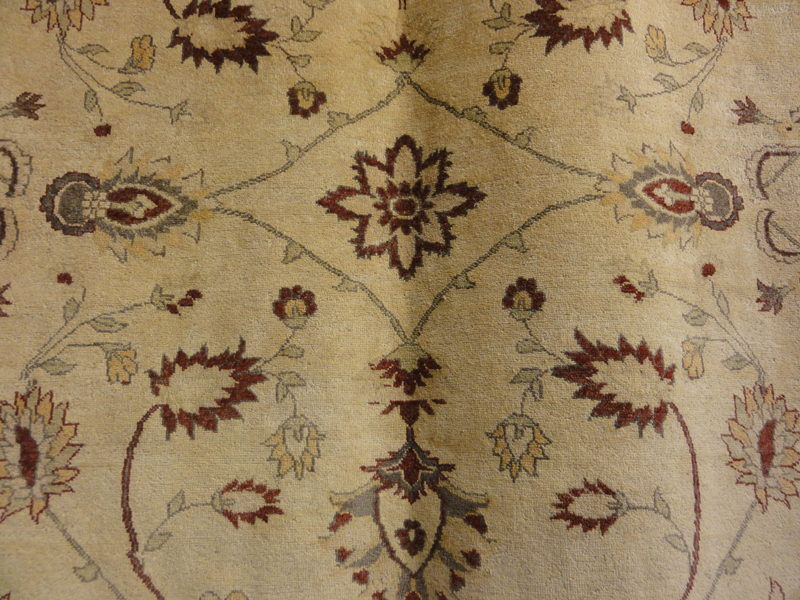 A member of our San Ysidro collection, this is a fantastic Oushak Rug by Ziegler & Company. It pairs a classic Oushak motif with a contemporary color palette to meet the design demands of today’s homes. This is the perfect rug for any room. 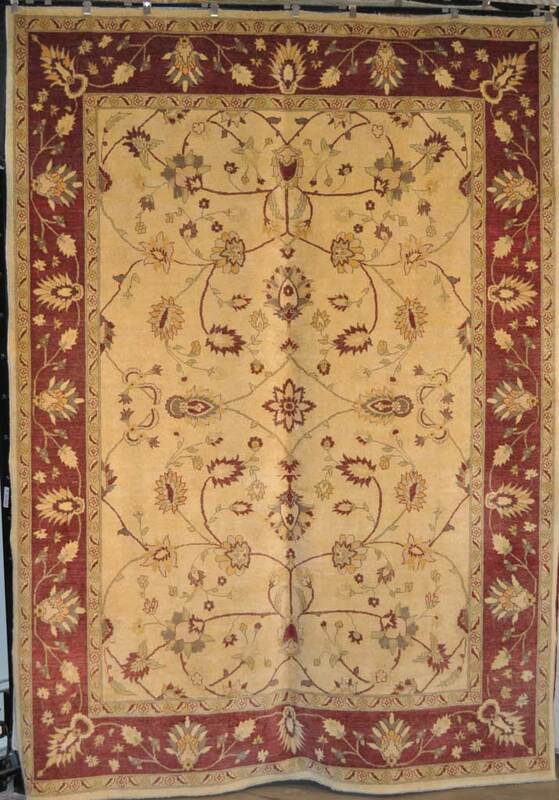 Fine Ziegler Oushak Rug is a very beautiful example of the masterful Turkish classical weaving. 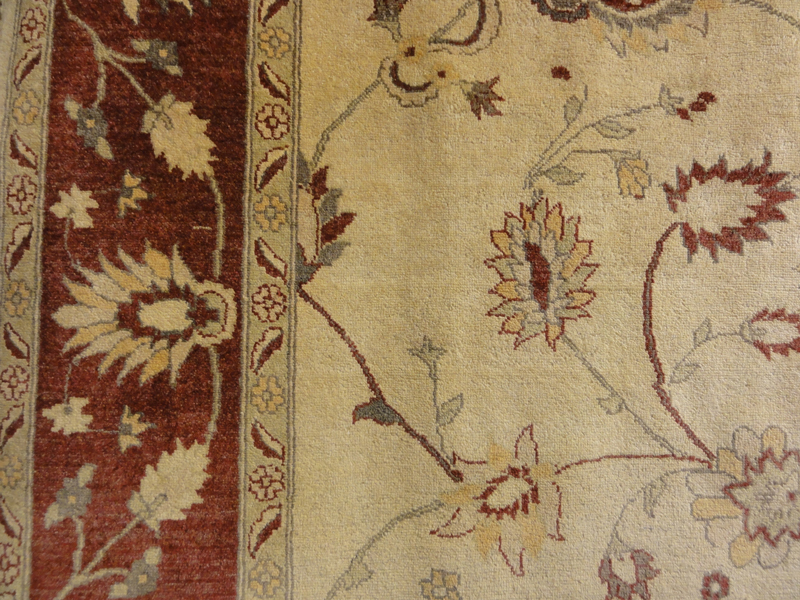 These “sampler” rugs were used to show potential customers the many patterns and motifs available to them. 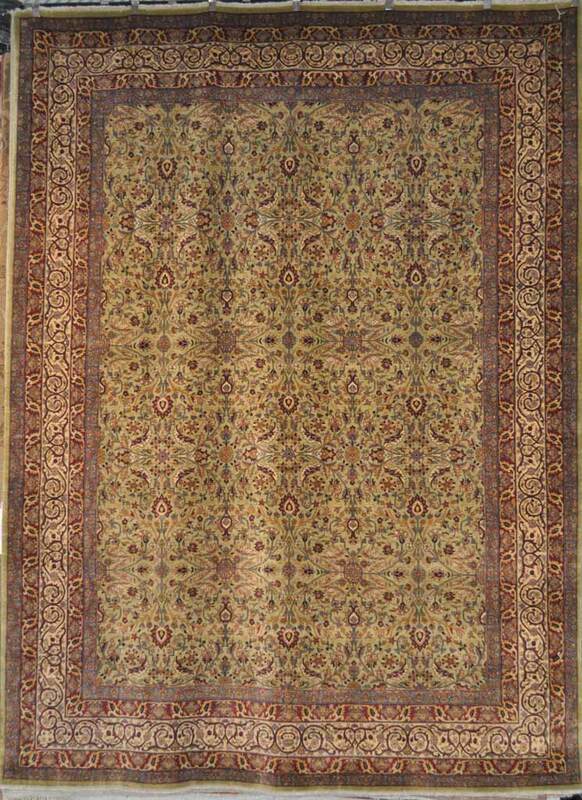 This spectacular antique Kerman Lavar rug has everything connoisseurs look for in rugs coming from the Kerman region. A beautiful ivory field, the fantastic 1001 Flowers motif creating a lush Garden of Paradise. 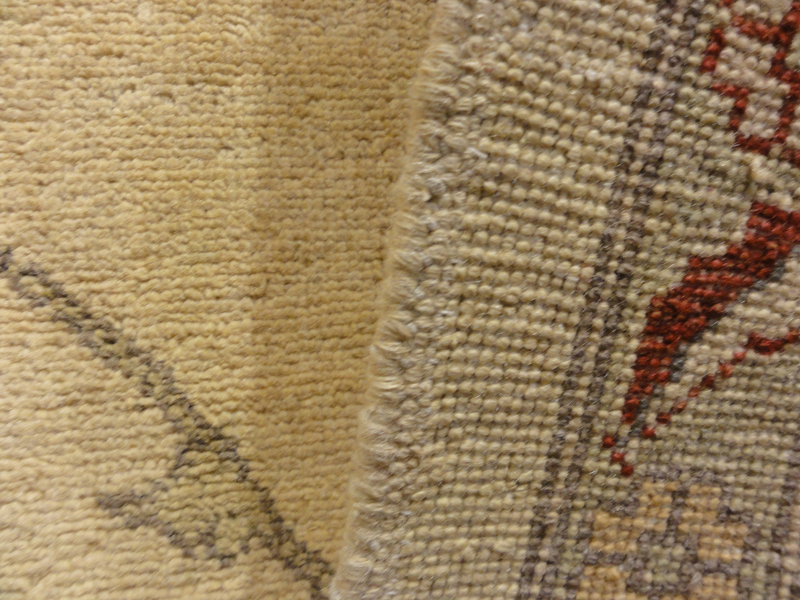 The amount of detail the weavers were able to capture is astounding. 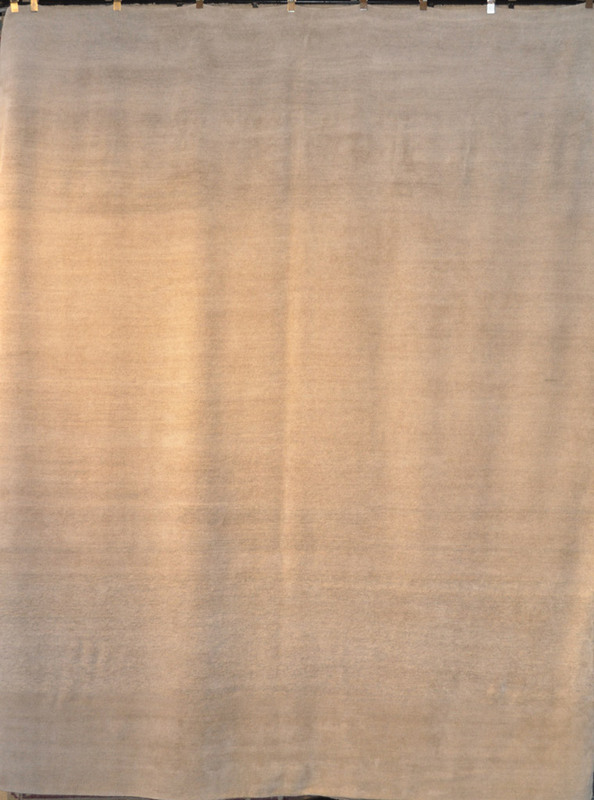 These wonderful contemporary style Tibetan rugs come in neutral colors to accentuate a room’s natural light and the surrounding furnishings, bringing warmth from woods and making colors more vibrant. 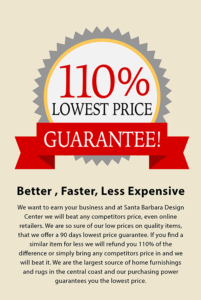 The fantastic weave and texture make this perfect for any design demand. 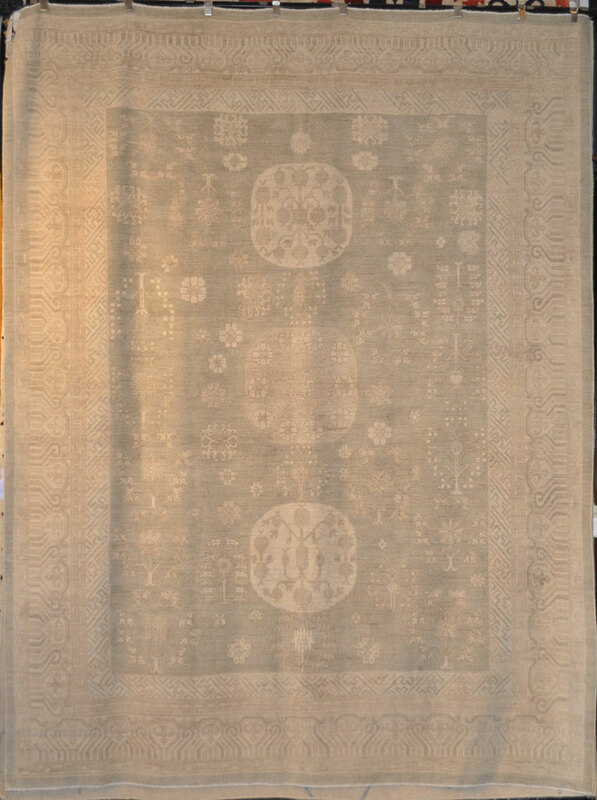 This wonderful Khotan rug shows all the hallmarks of the Khotan motif. An area on the border of Mongolia, China, and Persia, Khotan produced fantastic designs that meld all three of those unique areas into one cohesive and stunning collage. 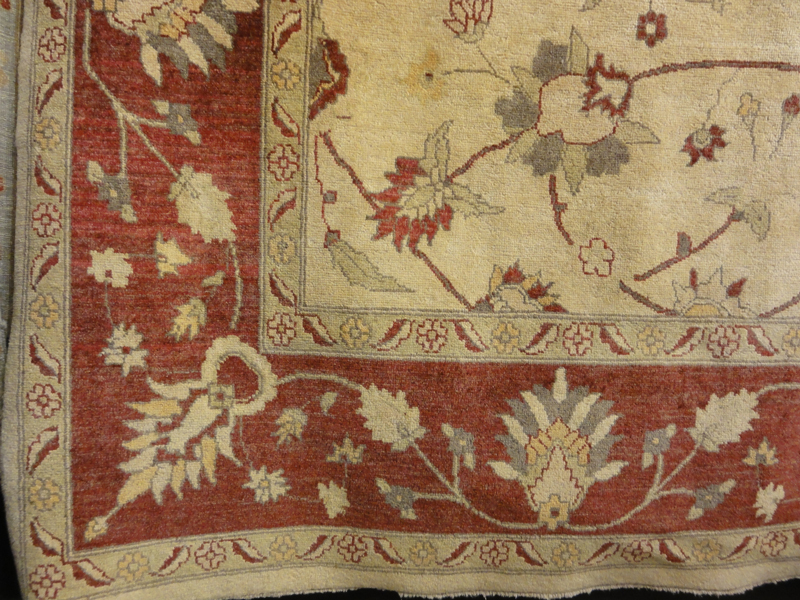 These rugs are prized by collectors of both Persian and Peking rugs. We are happy to be able to bring you this beautiful example of the style in an antiqued palette that will set off the light in any room.